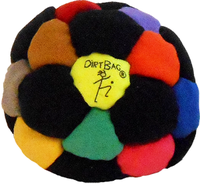 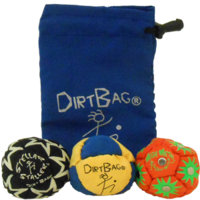 Three classic Dirtbag 26 panel sand filled footbags. 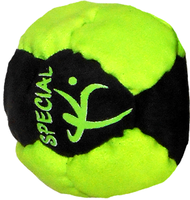 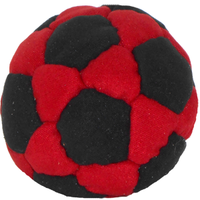 This design is a Flying Clipper original design and is widely copied in todays footbag world. 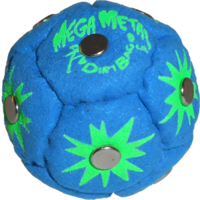 Get yours from the company that invented it today!